Journi Prewitt is no ordinary teenager. 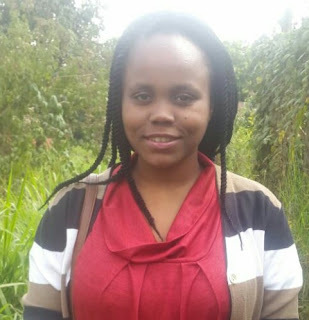 She is an entrepreneur who has turned her love for reading into a business. 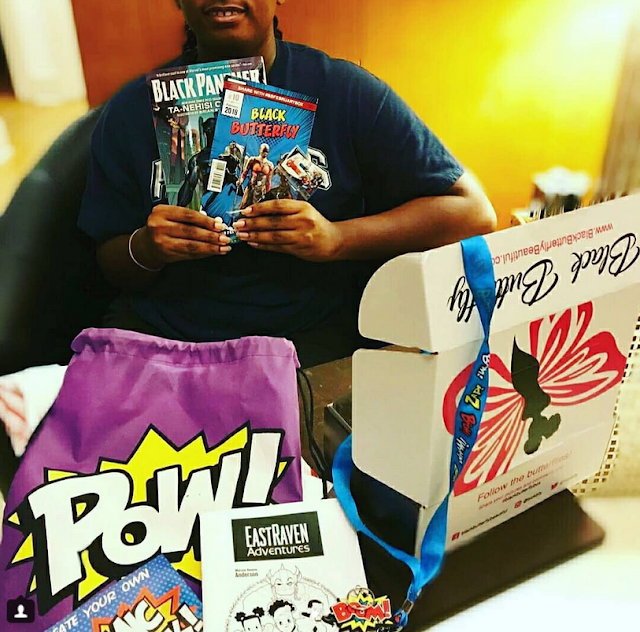 What stands out about her business model is her passion to empower young black girls and raise their self-esteem while increasing their interest in reading. Initially, Journi used to give her 6 year old cousin books and gifts and had no plans of starting a business. 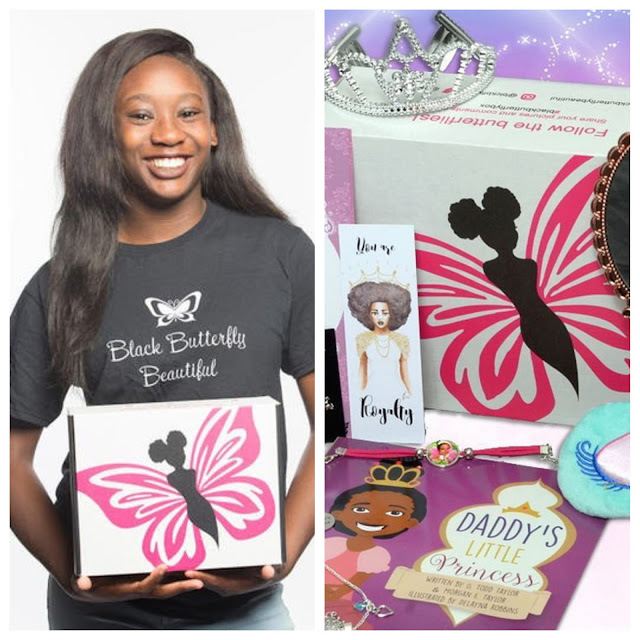 However, her godmother encouraged her to make the gift boxes available to all girls and that's how Black Butterfly Beautiful was born. Black Butterfly Beautiful, simply put, is a box of self-love and confidence. Prewitt comes up with a theme for each month and assembles items that fit the theme. Each box is custom-made depending on the age-group of the receiver. The star of the box is a book that is written by a woman of color or where a woman of color is the main character or both. The book is accompanied by small trinkets, make-up, décor, jewelry, positive text and imagery or anything that matches the theme that month. All these items are from black-owned companies. To get this box, you can choose between a three month, six month or 12 months subscription. You can also purchase a one-time box. The prices vary depending on the length of service. 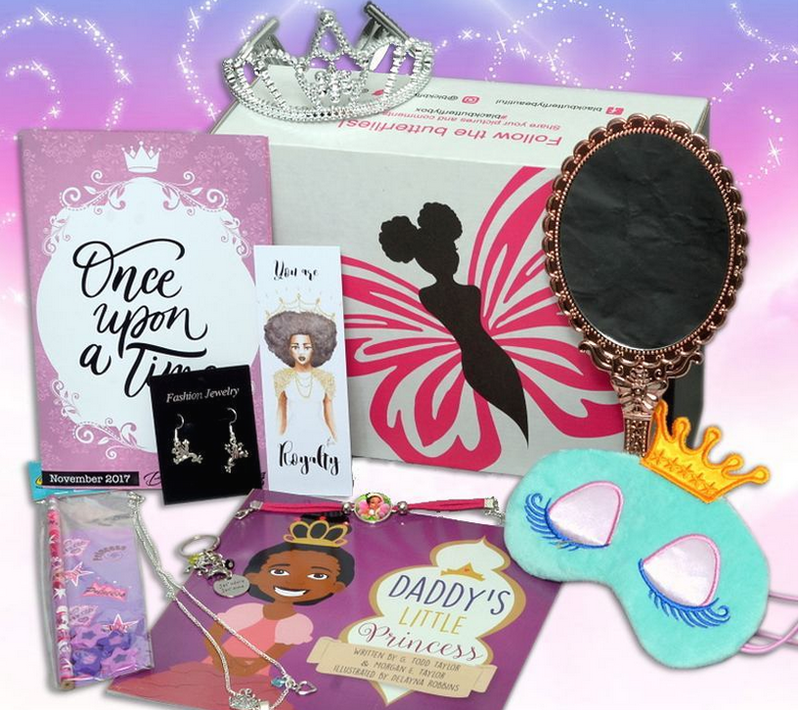 Initially, the subscription box targeted girls aged 4 to 16. However, it has extended to 21 years of age. Running this business has not been an easy task. Journi has had to balance her school work and business all at the same time. She also had to sacrifice some things along the way. For instance, she gave up cheerleading in a bid to create more time for her business. However, she feels that leaving an impact in the lives of young black girls and boys is worth it. To her, this is not just a subscription box, but it's an empowering and eye-opening experience. It helps black girls know their value, boosts their self-esteem and gives them the confidence they need to chase their dreams. Journi has already sold hundreds of boxes and she still has many ideas to expand her business and leave an impact on many more lives. For instance, when she goes to college, she plans on expanding her business to cover college students with a box called the "Butterfly Destination." This one will have things that college students need, like coupons for food, groceries and books. As her business continues to grow, she will certainly change the lives of many, especially young black boys and girls. What do you think about the Black Butterfly Beautiful subscription box?